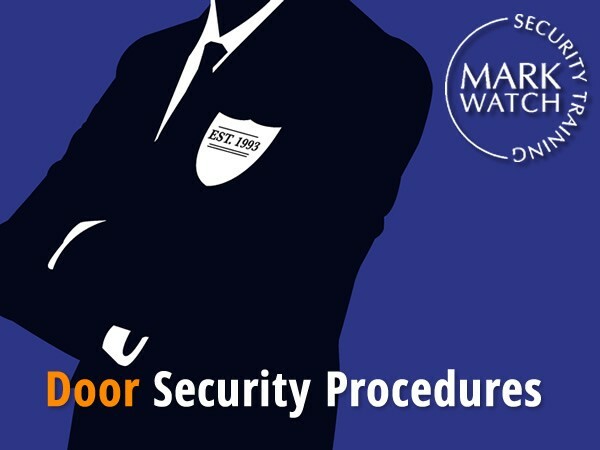 A four day course that covers Door Security Procedures Level 4. It consists of assignments, skills demonstrations and theory examination. 32 Hours of Directed Learning spread over 4 days’ training programme of 8 hours daily. Up to 16 hours of Self-Directed learning.